While hardwood flooring has been the traditionally sought after choice in homes, the price point for hardwood is out of reach for many. In the 70s, laminate flooring was invented in order to bridge the gap between those looking for the best feel and style of hardwood floors without the price tag. These days, advancements in the color, manufacturing and installation tactics have led to a major increase in the use of laminate flooring. The practicality of laminate flooring hasn’t changed, but now it is so convincingly similar to hardwood floors, it has truly become an excellent choice for any room in your dream home! What specifics are you looking for when designing your dream home? Searching through Pinterest, you may see some options that look beautiful, but are in no way, shape or form functional. This is certainly not a concern when you choose laminate flooring! Laminate is known to last. Visit a mid-century home with the original laminate flooring and you will find it, very often, still in surprisingly good condition. Do you plan to cook in your kitchen? Laminate flooring is for you! 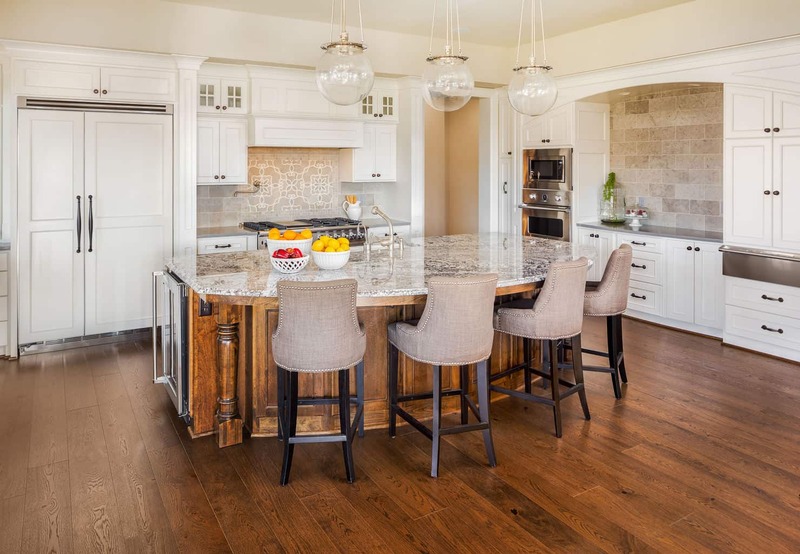 When you are designing your dream home, I’m sure you are picturing eating meals with family at your table and cooking with friends and family in your kitchen. You’ll be considering your counter space and the layout for cooking and entertaining. But are you thinking about the functionality of your floors? Laminate flooring is incredibly easy to clean! Use a natural cleaning solution with vinegar for regular cleaning, and dish soap cut with water for more stubborn spills and stuck on food. Make sure to clean up any water spills immediately, as laminate is not waterproof (though it is water resistant!). 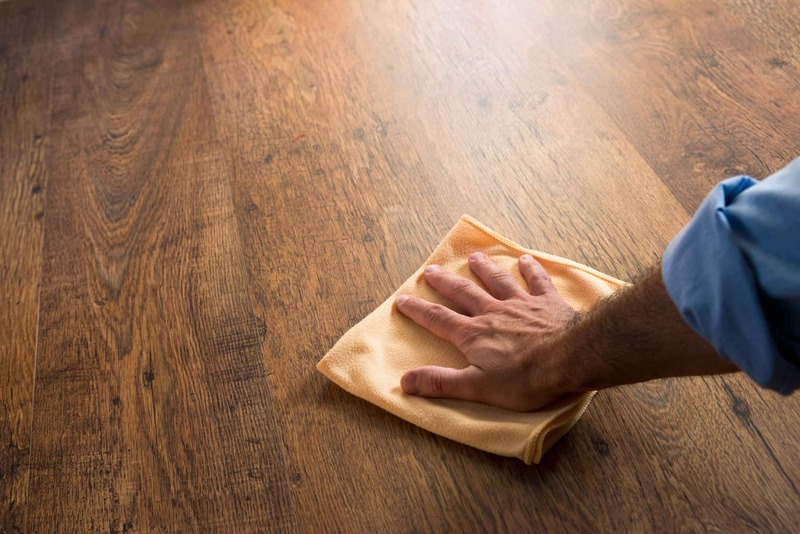 Also, cleaning up any grease spills and splatters will help prevent yellowing on lighter colored laminate floors. Do you plan to leave the curtains open so the sunshine spills in to your beautiful new living room? Laminate flooring is for you! Manufactured laminate flooring is much less prone to sun damage than natural hardwood. Additionally, it is much more resistant to staining than natural flooring options. You do not have to use specialized cleaners or worry about waxing, polishing, or refinishing laminate flooring. Do you plan to walk around your house barefoot? What about while wearing shoes? Have kids or pets in your home? Laminate flooring is for you! Laminate flooring has an extremely hard, durable top layer that is much more difficult to scratch than hardwood floors. With laminate floors, you won’t face the worry of scuffing or scratching from normal daily life. Additionally, some laminate floors can be made to be slip-resistant and there are non-slip aftermarket products that can be applied to laminate flooring. When installing laminate flooring, be sure to go with a quality pad underneath the laminate. This will make a big difference in the feel of the flooring and is an investment that is worth the slightly higher price tag. Once upon a time, laminate flooring was ugly, cheesy and plastic-y in appearance. But manufactured flooring has come a long way in the past four decades! You can now find laminate floors in a range of styles. Higher-end laminate flooring is so well done it’s nearly impossible to differentiate from natural hardwoods. As you set the budget for your dream home, laminate flooring will leave you with more money left over to put in other areas of your home. It is simple to install and an entire room can be installed in a day. You don’t have to worry about expensive installation costs or dealing with contractors. In Your Forever Home, Don't Get Stuck With Out of Date Flooring! You are designing your dream home. Laminate flooring will last the ages, but styles change! If you are planning to stay in your home for a long time (the rest of your life, even), it is reasonable to assume you may want to make changes in the future. The look you love now may seem outdated in a decade or, after a period of time, you may just start to feel like a change. 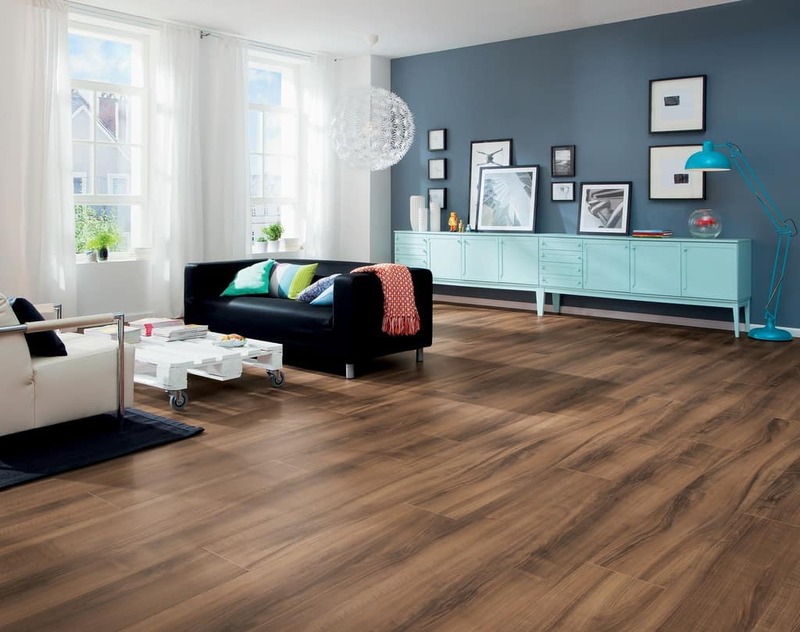 If you want something that can be updated in the future, you are making the right choice to go with laminate flooring. The bottom line is this: in your dream home, laminate flooring will be an enduring, beautiful option that will be durable and worry-free. Your dream home should be the place you can live and love in, without worrying about damage to your floors.